Maltreatment, abuse, non-payment of salaries and other misfortune of Overseas Filipino Workers (OFWs) are common nowadays. Just to provide the needs of the family back home, many OFWs decide to work abroad despite this things. In our country, even how hard life is, at least, we can sleep comfortably and wake up feeling rejuvenated. Comfortable sleep are one thing OFW wants to enjoy their vacation because while working in foreign land, they did not have enough of this. 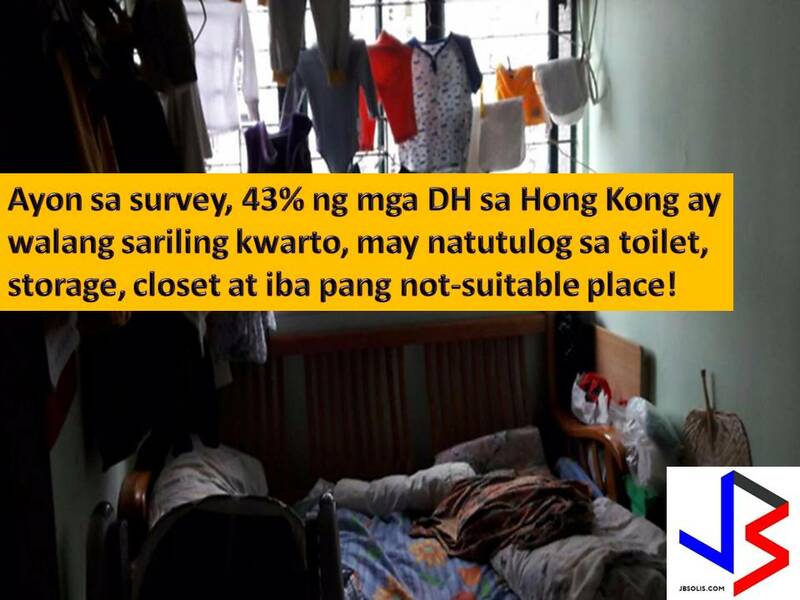 Other OFWs are lucky to have a room and a bed where they can sleep after long and tiring hours of work. But don't you know that there are Filipino working abroad that are being forced to sleep in toilets, tiny cubbyholes, and on balconies. 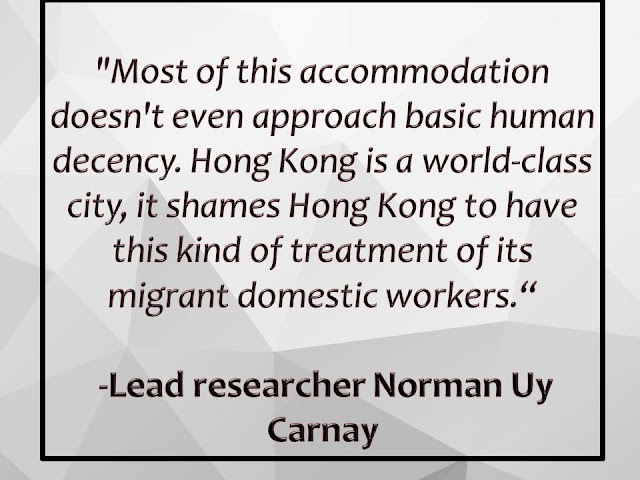 In Hong Kong, where there is approximately 350,000 domestic helper, mostly from Philippines and Indonesia, three out of five DH are forced to live in unsuitable accommodation that sometimes threatens their health and safety. In a survey conducted by Mission for Migrant Workers (MFMW) on 3,000 maids, 43 percent of the respondents said they do not have their own room. The respondents said they are sleeping in places like storage rooms, kitchens, toilets, basements, closets, and no balconies. 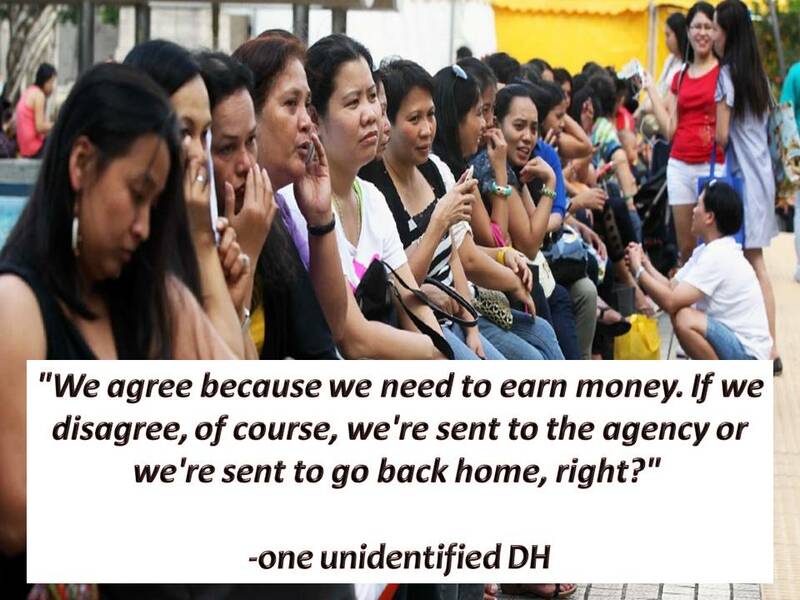 Photos collected from the domestic helpers showed shocking examples. 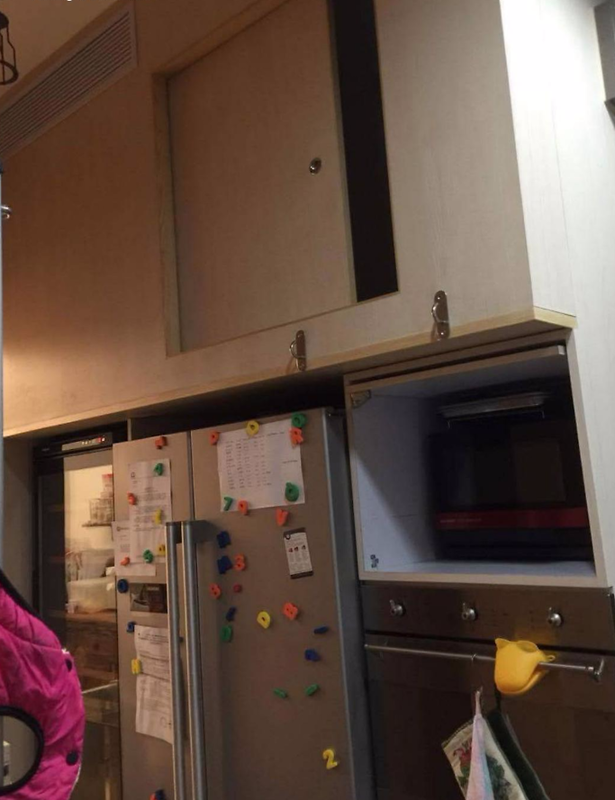 In one case, a domestic worker was made to sleep in a cubbyhole above the refrigerator and microwave oven. Another was forced to sleep in a cubbyhole over a shower. 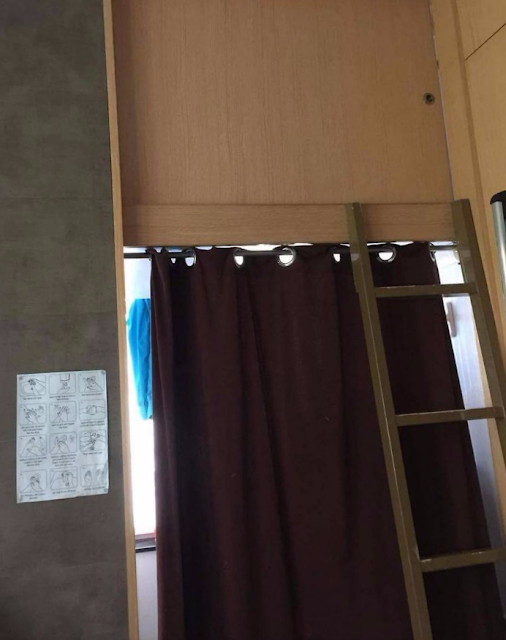 Another helper slept in a tiny, 1.2-meter-high room built on a balcony, next to the laundry area. Lead researcher Norman Uy Carnay describes the situation as "modern-day slavery." With this, the Hong Kong Labour Department urged maid to file complaints and employers can face action if they fail to provide suitable accommodation. The department also said that sleeping in the kitchen or toilet is not feasible for suitable accommodation. Back in the survey, 57 percent of domestic workers surveyed with their own room, one-third said their quarters also doubles as a storage area, space for laundry, a study or a room for pets. Fourteen percent of the 3,000 polled said they have no ready access to toilets. Domestic helpers said they had no choice but to accept the conditions.